The first Vacation Day Camp of the year will be held Monday, Jan. 21. 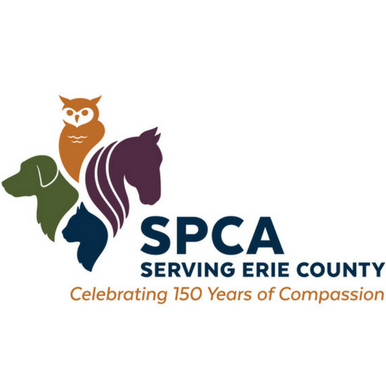 Due to the popularity of the SPCA Serving Erie County’s Summer Camp program for area children, the organization has added Vacation Day and School Break Camps to the 2019 calendar. All camps are available to children ages 5 to 10 and are held from 9 a.m. to 4 p.m. at the SPCA’s 300 Harlem Road, West Seneca shelter. Before and after care will be available for all camps. Vacation Day Camps are available for a $50 per day registration fee. The first Vacation Day Camp of the year will be held Monday, Jan. 21 and features an “Animal Advocates” theme. School Break Camps are available for a $210 per week registration fee with single-day registration options available. Feb. 18-22 offers a “Critter Camp” theme, and “Animal Adventure Camp” will take place April 22-26. Registration for all camp sessions is available online only. Visit YourSPCA.org for information, or call SPCA Humane Education Director Christine Davis at 875-7360, ext. 262. Be the first to comment on "SPCA Serving Erie County offers school vacation camps"